In the United Kingdom, patients from minority ethnic groups have lower cognitive scores and are younger at first diagnosis of dementia than the white UK-born population. 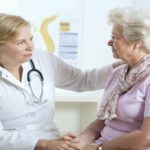 HealthDay News — In the United Kingdom, patients from minority ethnic groups have lower cognitive scores and are younger at first diagnosis of dementia than the white U.K.-born population, according to a study published online Jan. 24 in the International Journal of Geriatric Psychiatry. 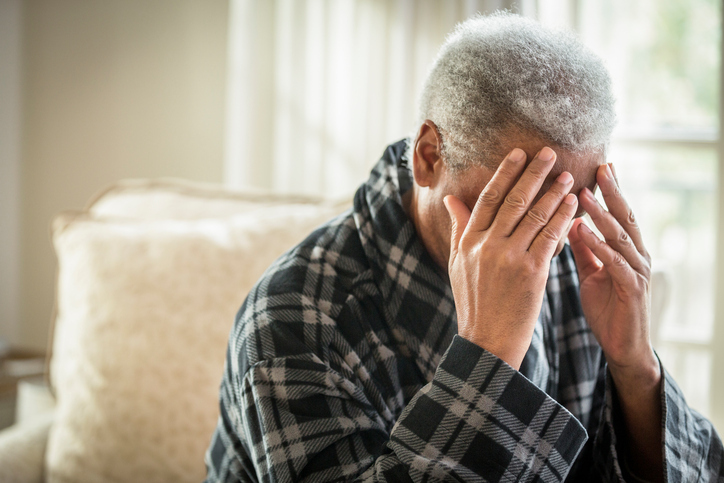 Naaheed Mukadam, Ph.D., from University College London, and colleagues used data from the electronic health records of two London mental health trusts to identify patients diagnosed with dementia between 2008 and 2016. The authors sought to assess ethnic differences in cognition and age at dementia diagnosis. Participants included 9,380 white patients, 642 Asian patients, and 2,008 black patients. The researchers found that compared with white patients, Asian and black patients had lower unadjusted mean Mini Mental State Examination scores (−1.25 and −1.82, respectively). Mean age at diagnosis was also lower in Asian patients (−4.27 years) and black patients (−3.7 years) than in white patients (mean age, 82 years). These differences remained after adjustment for other factors. There were no substantial differences in ethnic group distributions in referrals compared with those expected in the catchments. “There is a need to understand these inequalities, to see if dementia prevention initiatives should be tailored by ethnic group and to ensure dementia diagnosis across all ethnic groups is obtained as early as possible,” the authors write.